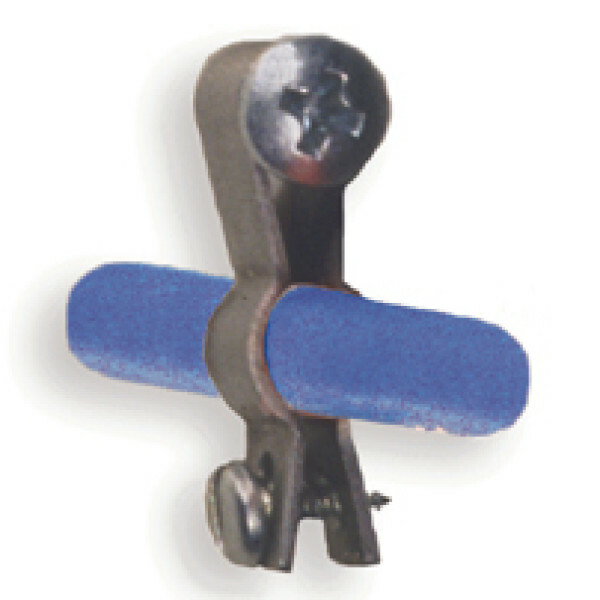 Designed to make control rod installation and adjustment easier, these tempered steel clamps hold the casing securely in place without adhesive. Fits Sullivan 503, 504, 505, 506, 508, 514, 515, 580 and 581 control rods as well as most other brands. Small to medium size. Fuel Tank, 40 oz Key Features Designed to be tough! Can be used with pressurize..
Fuel Tank, 50 oz Key Features Designed to be tough! Can be used with pressurize..
Fuel Tank, 60 oz NOTES FROM OUR TECH DEPARTMENT This is .. This is an 80 oz. (2400cc) Square Fuel Tank from Dubro.FEATURESProtruding front protects fuel linesCa..